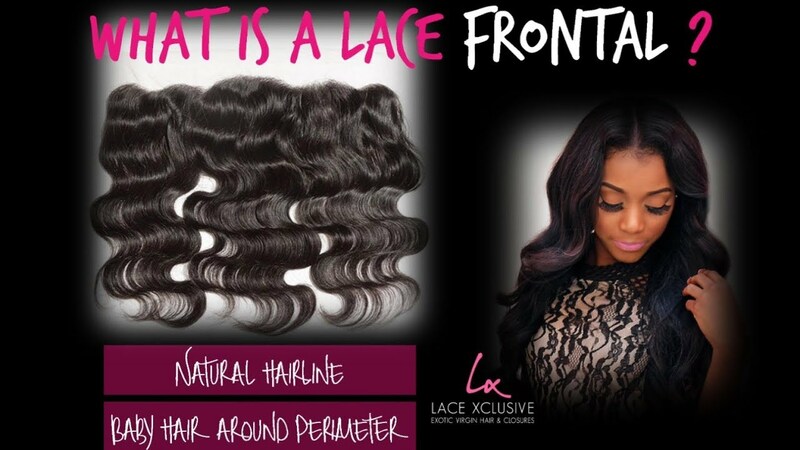 Have you ever wondered what exactly is a lace frontal? What makes a lace frontal different from a lace closure. Take a look at this simple quick video for the answer.